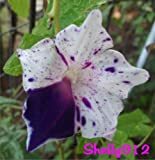 Ipomoea nil growing herbaceous vine of the genus Ipomoea also known as Japanese morning glory, Ipomoea nil can grow as annual or perennial evergreen used as ornamental plant, can grow in tropics mediterranean, desert, subtropics, temperate climate and growing in hardiness zone 10+ as perennial 6+ as annual. 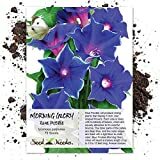 Seeds Shopp - Mix - Picotee Japanese Morning Glory Seeds - ipomoea Nil - RARE garden decoration plant 20pcs Hot Sale! 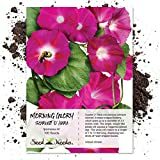 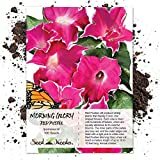 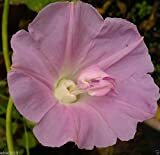 Morning Glory Seeds Japanese Rosita Morning Glory (Ipomoea Nil Rosita) 10 Seed !